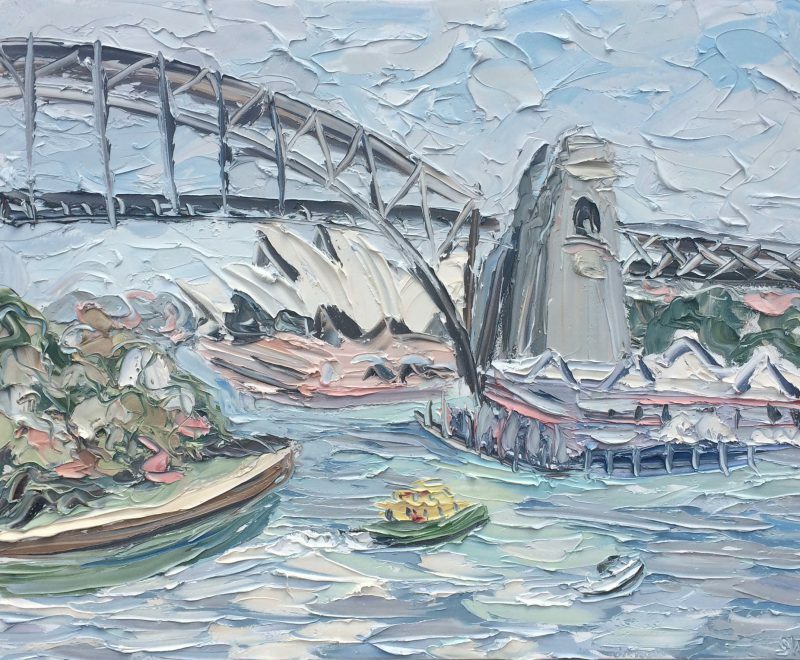 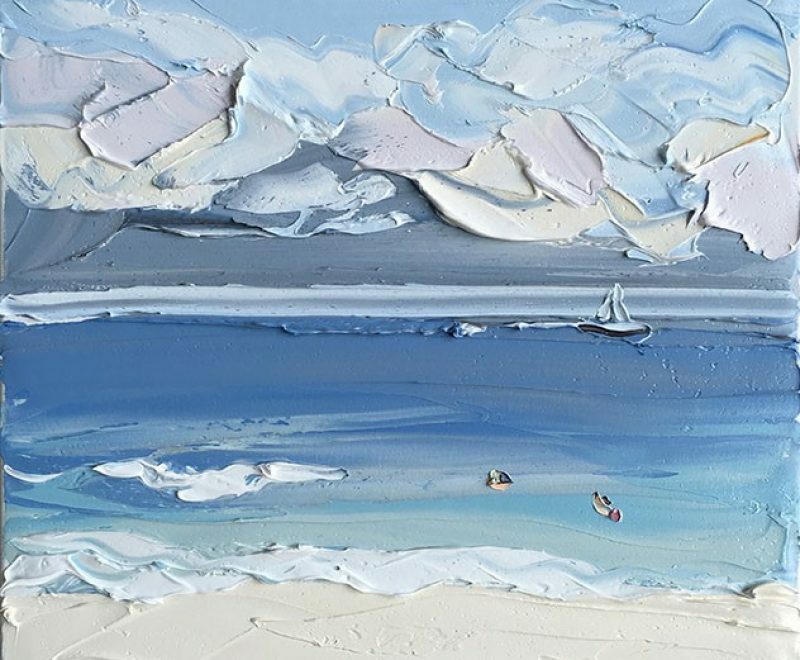 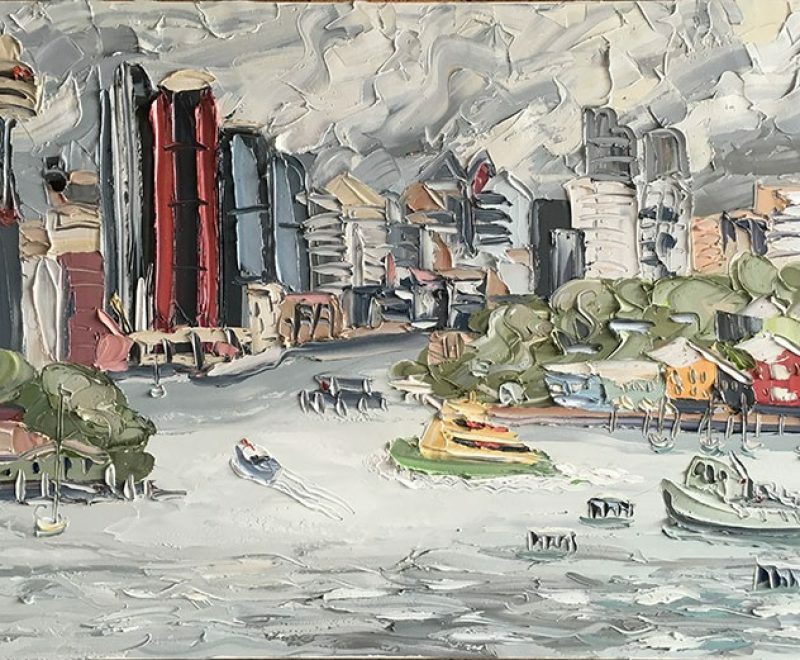 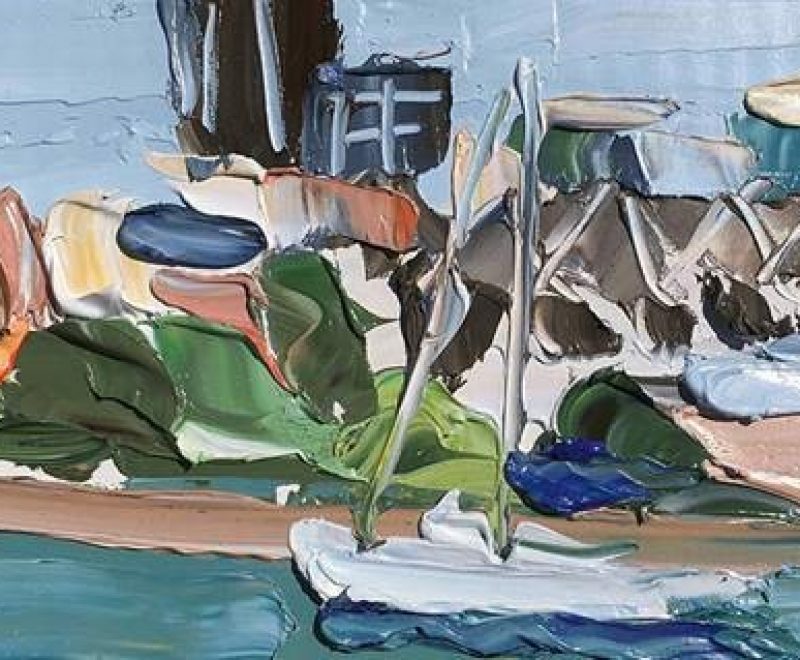 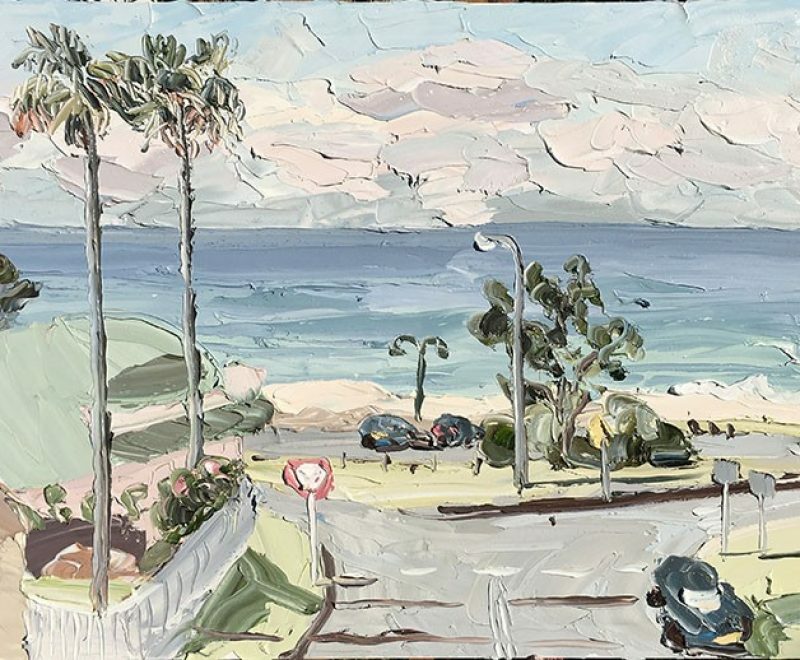 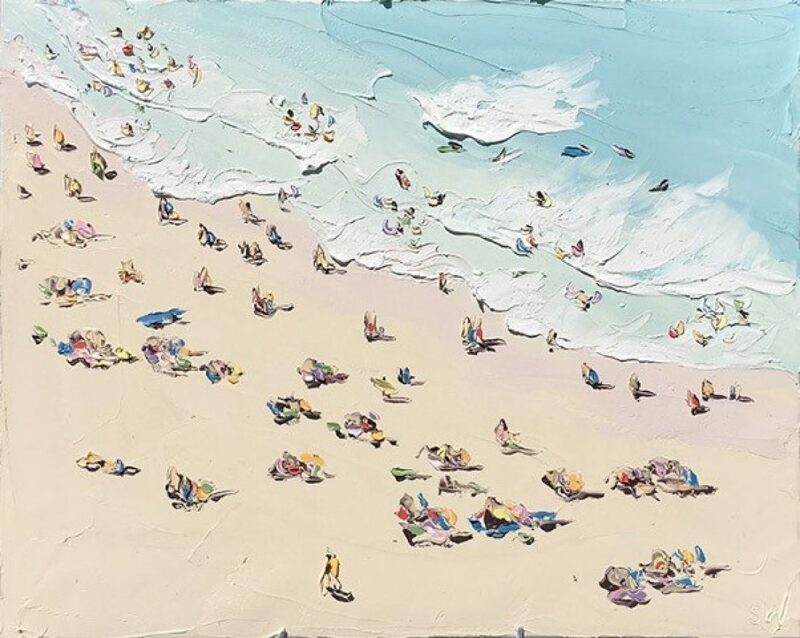 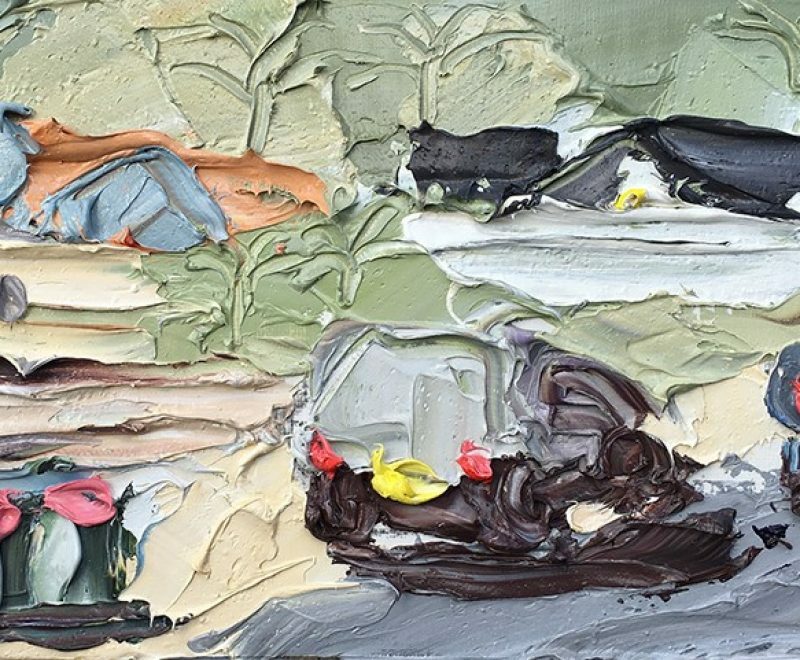 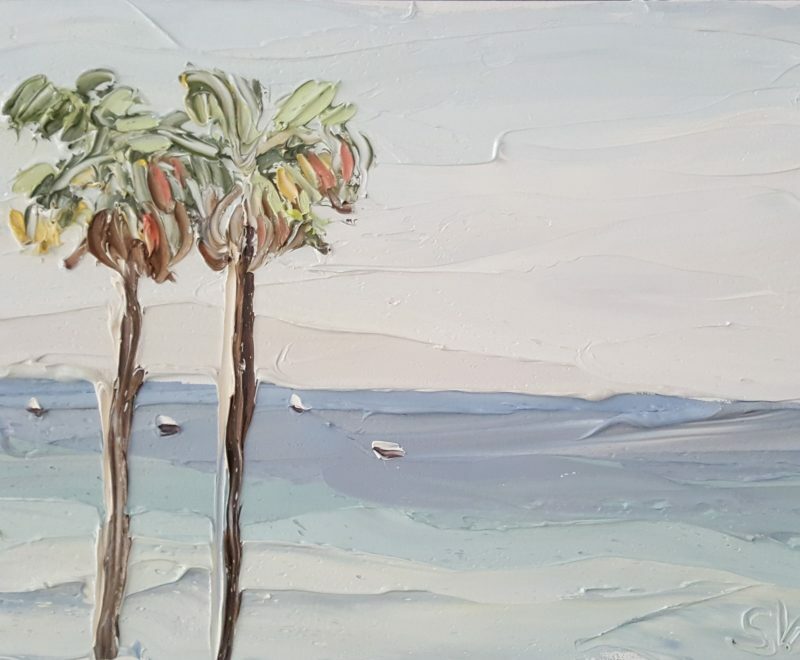 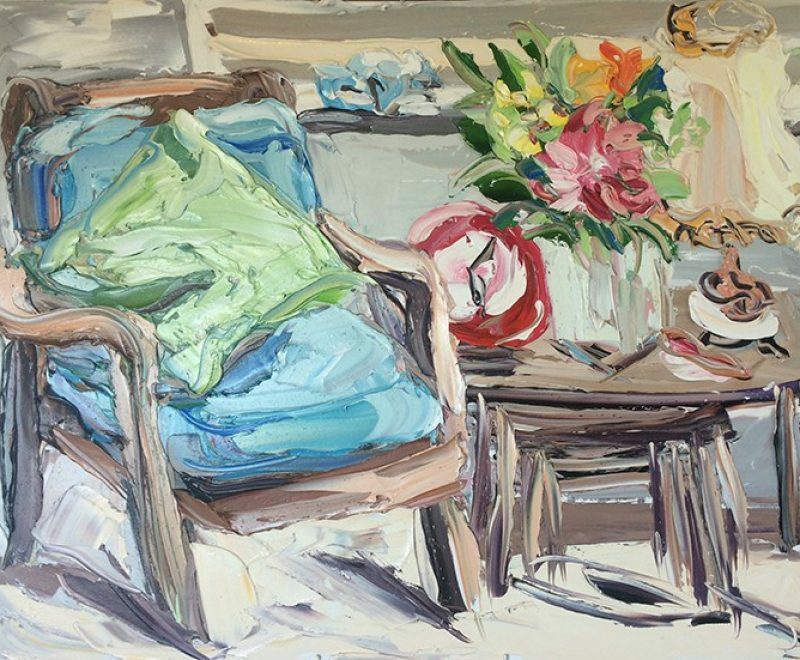 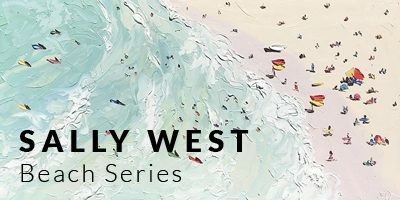 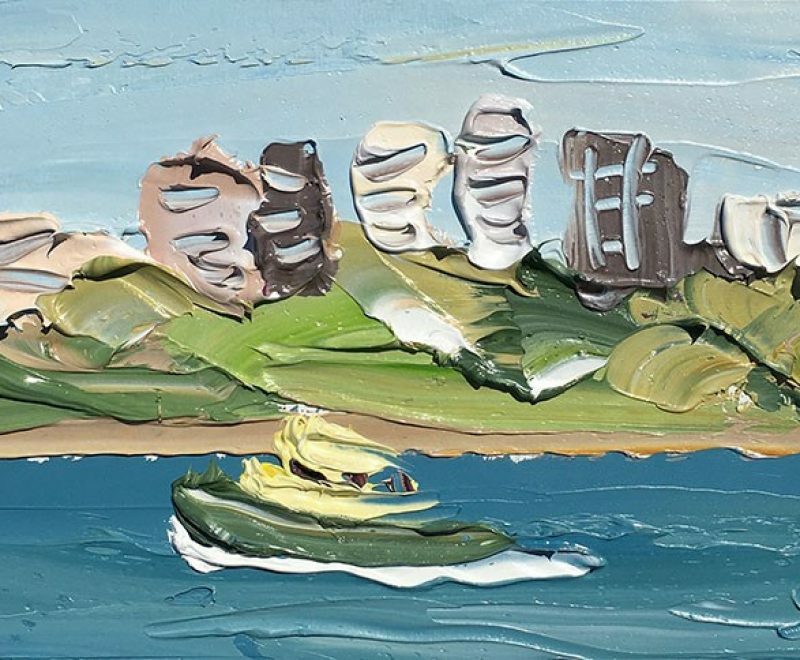 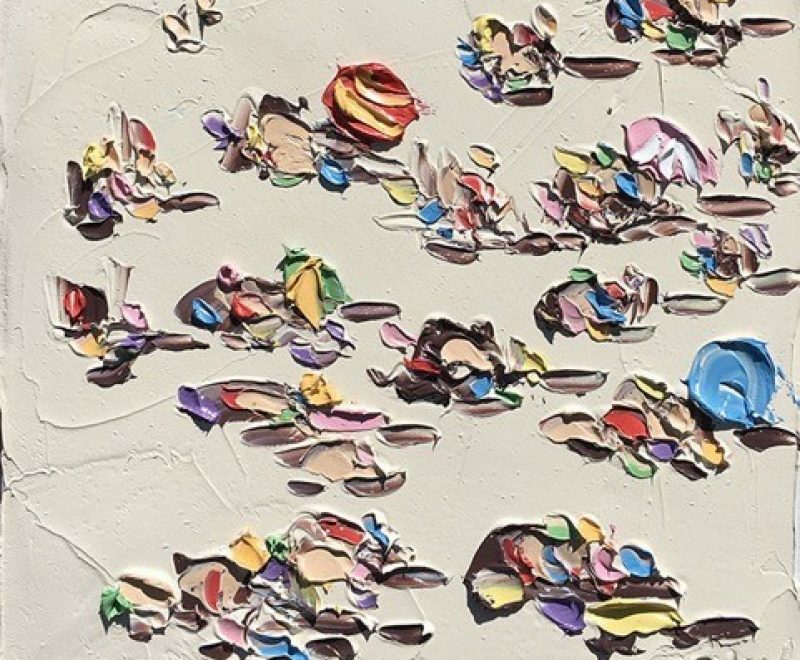 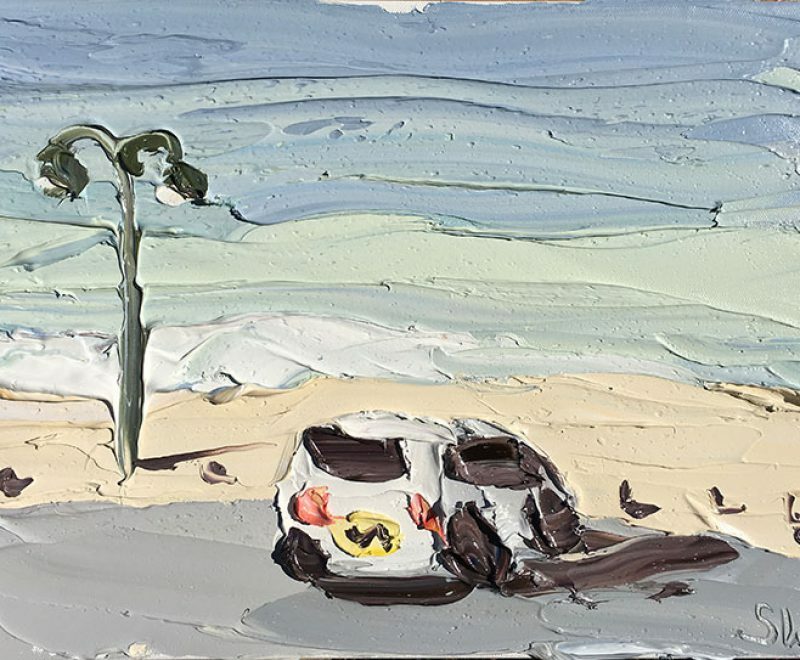 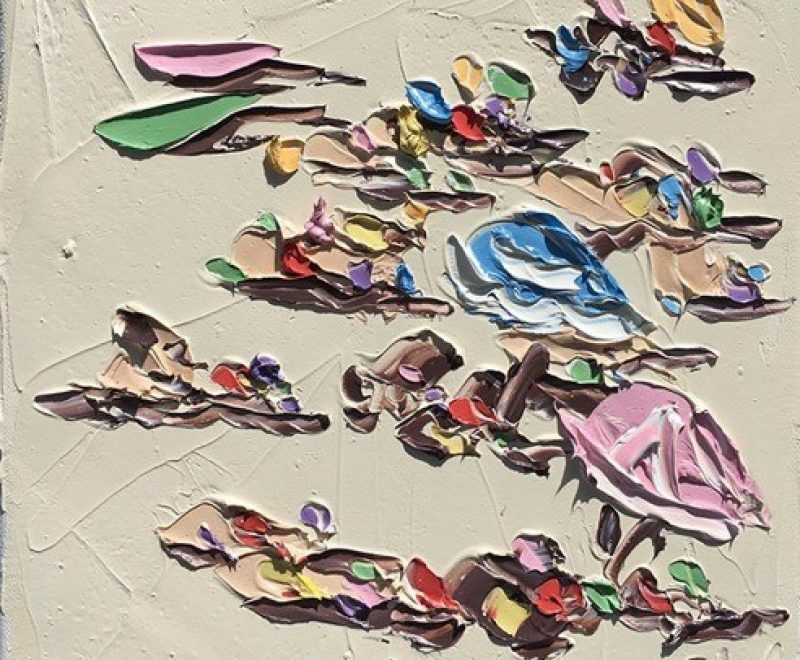 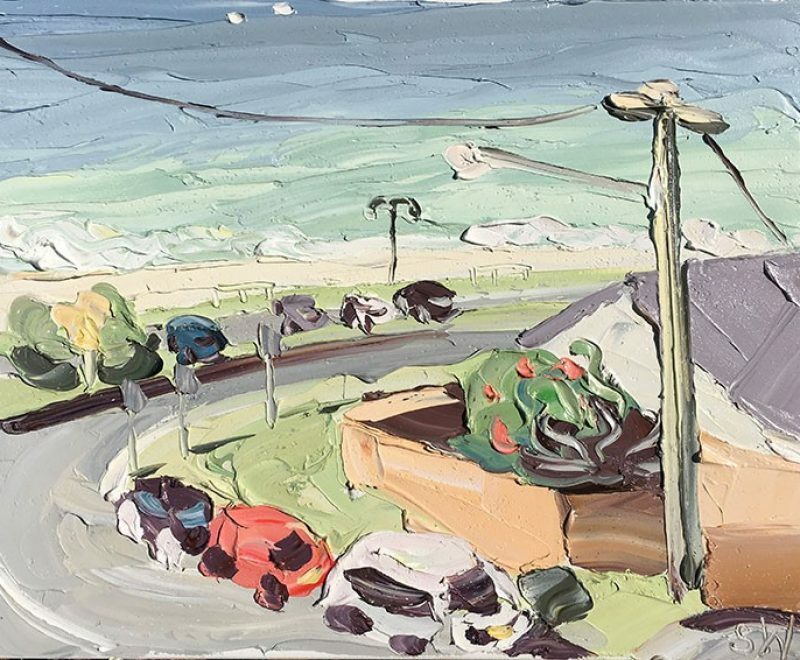 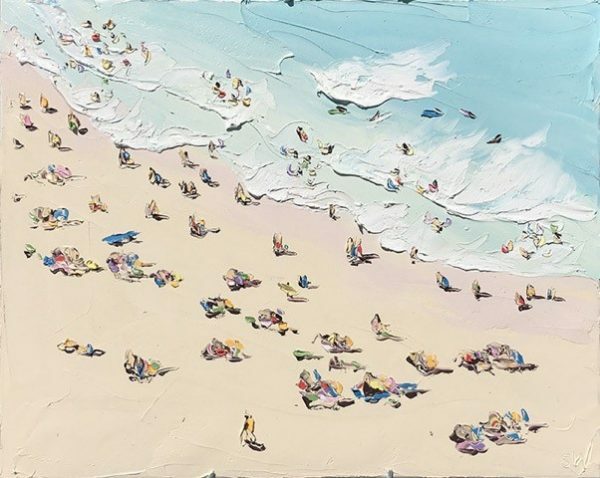 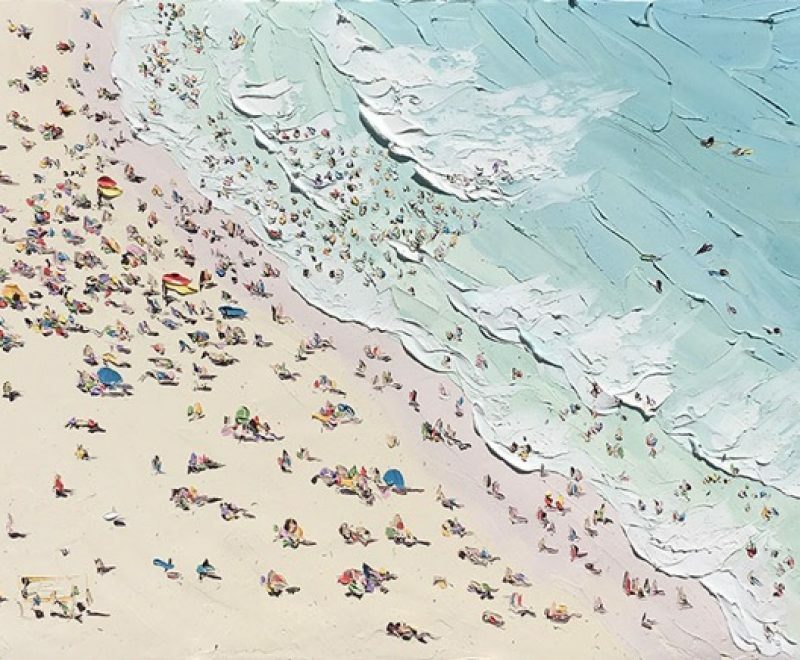 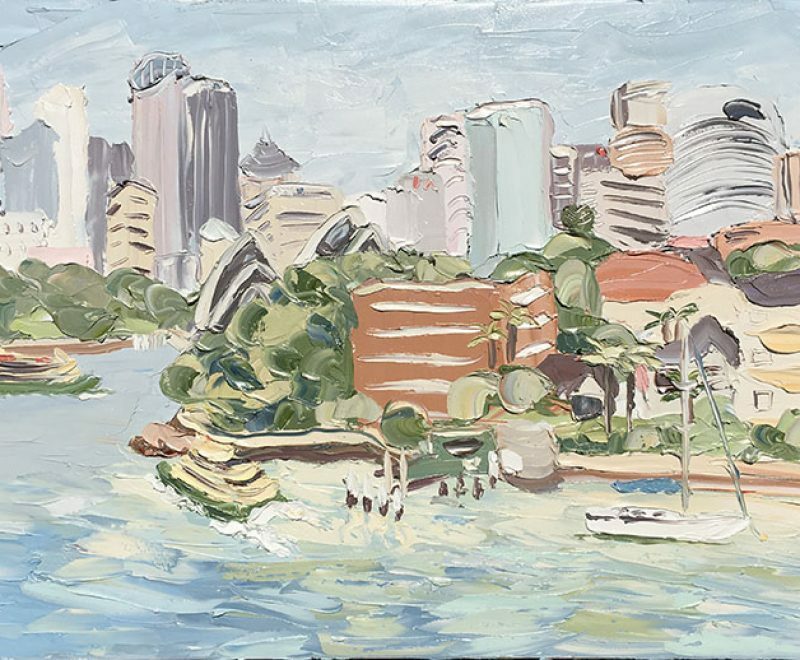 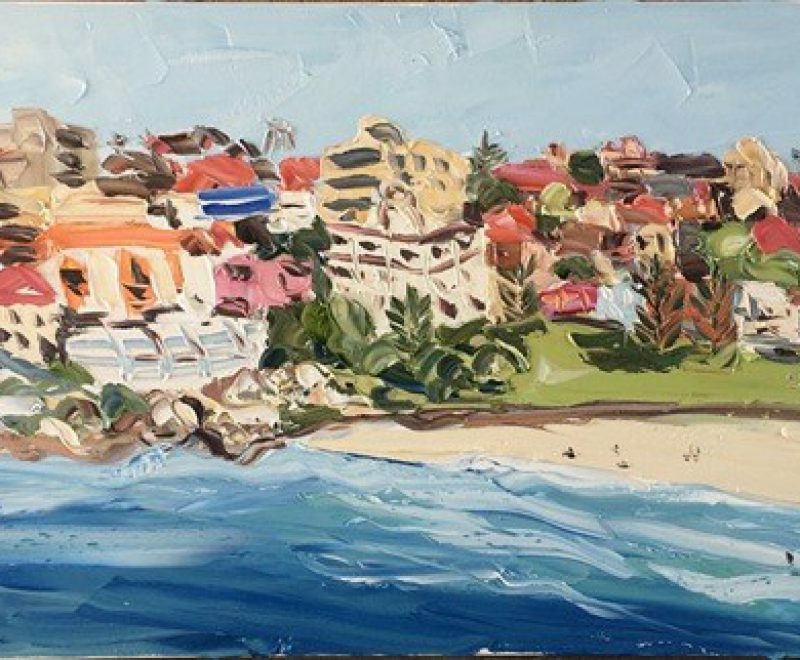 Original painting by artist Sally West, created on location at Bondi Beach, Australia. 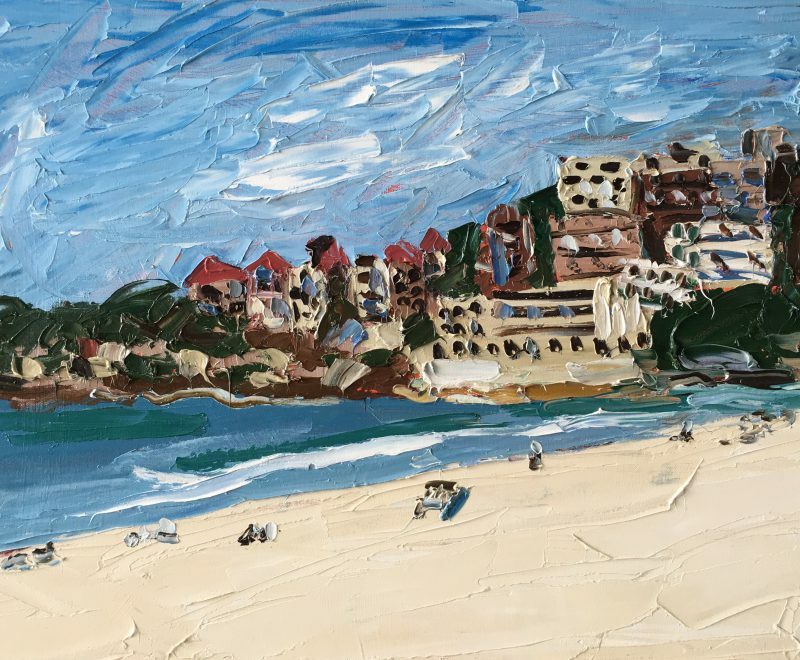 This artwork was created recently at Bondi Beach. 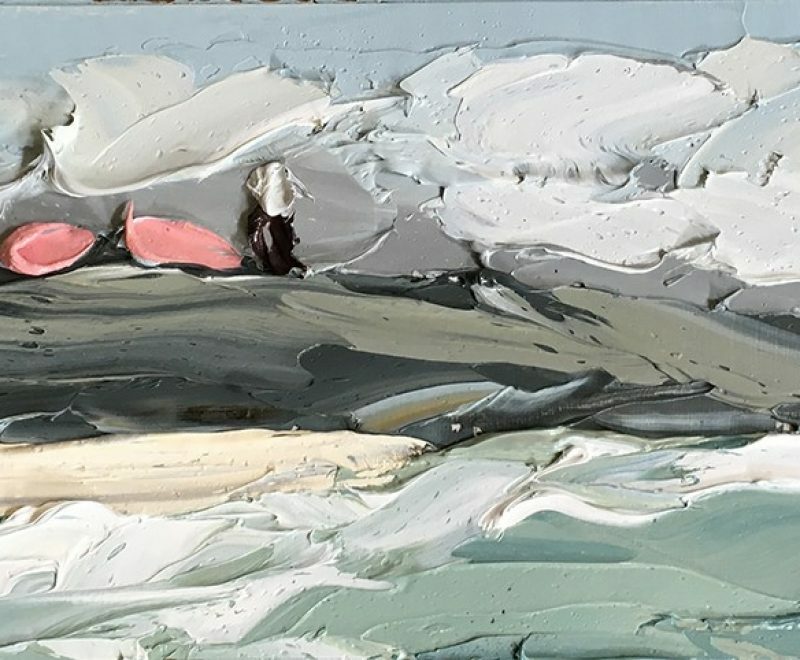 It requires a few more weeks of drying before it can be transported. 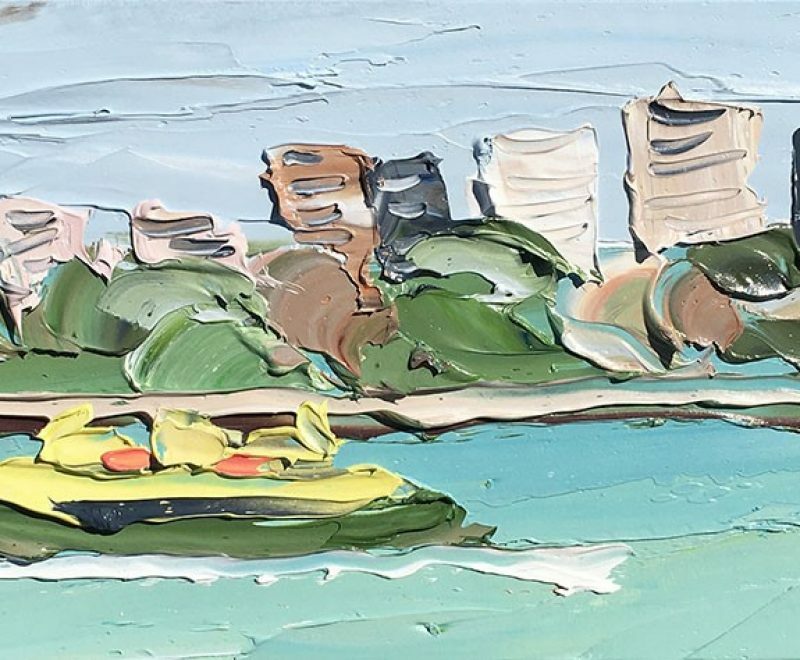 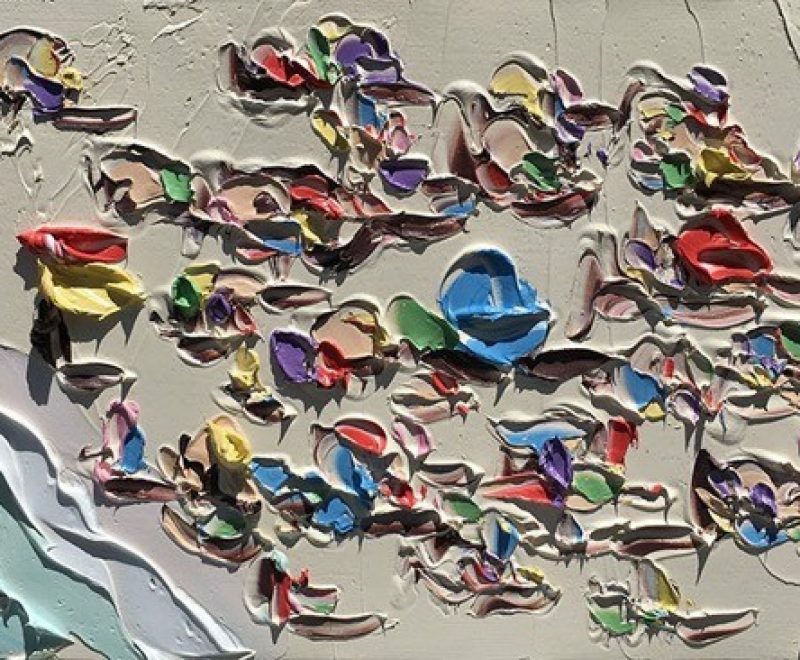 You are welcome to purchase now and the gallery team will assist with delivery arrangements once dry.